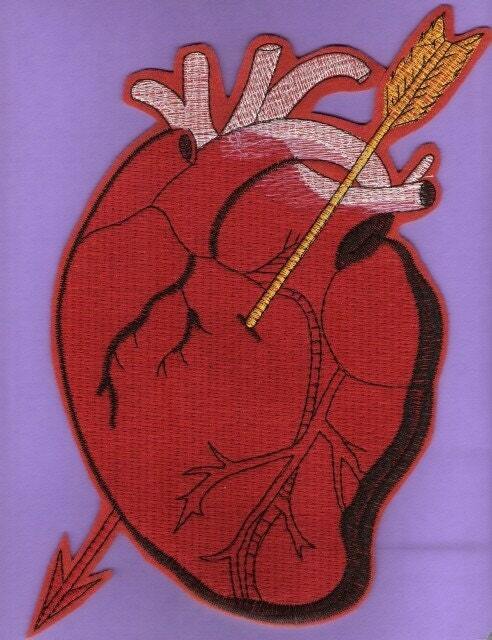 Your patch will be embroidered on red felt as shown. Heart is perfect size for a tote bag, or jacket back. Timely delivery, arrived exactly a week later. Very happy with how vibrant the red is. Amazing patch and arrived quickly thank you!